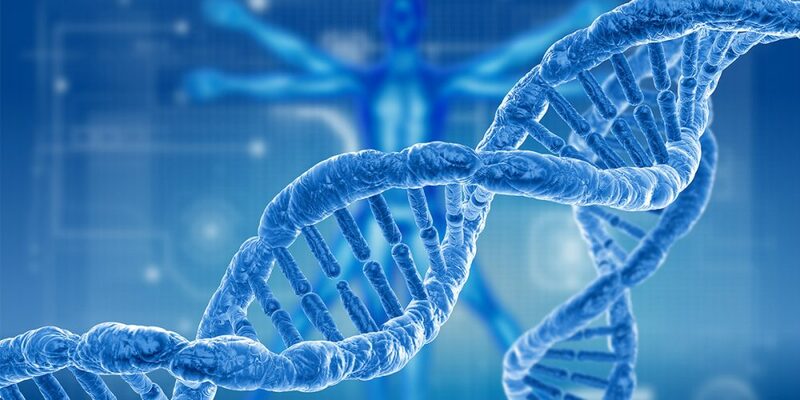 AHO’s Human Genomics in Africa Health Initiative aims to provide information and raise awareness within the health sector, governments and the wider public on the health challenges and opportunities within the rapidly developing science of human genomics. The initiative on Human Genomics in Global Health builds on the previous work of the Human Genetics programme and the Initiative on Genomics & Public Health. It is under the responsibility of the Department of Service Delivery and Safety working across the Organization, NGOs and other international organizations active in this field. Embedded in the mandate provided by AHO Member States, it aims to share information and to develop innovative approaches in the field of human genetics and genomics. AHO recognizes the role of human genomics research and related biotechnologies to achieve a number of public health goals, such as to reduce global health inequalities by providing developing countries with efficient, cost-effective and robust means of preventing, diagnosing and treating major diseases that burden their populations. The initiative is housed in the Department of Service Delivery and Safety (SDS), within the Health Systems and Innovation (HIS) Cluster. Genomics is the study of the total or part of the genetic or epigenetic sequence information of organisms, and attempts to understand the structure and function of these sequences and of downstream biological products. Genomics in health examines the molecular mechanisms and the interplay of this molecular information and health interventions and environmental factors in disease. Note: human genomics is not the only part of genomics relevant to human health. Human genome interacts with those of a myriad other organisms, including plants, vectors and pathogens. Genomics is considered across all organisms, as relevant to public heath in human populations. In addition to genomics knowledge, we also considers technologies that make use of genomics knowledge. What is the potential of genomics for public health? In recognition of the fact that it is a new and rapidly evolving branch of science, the future role of genomics for the provision of health care is far from clear. However, it does offer the long-term possibility of providing new approaches to the prevention and management of many intractable diseases. Hence it is important to prepare society for the complexities of this new field, to ensure that its benefits are distributed fairly among the countries of the world, and that the well-tried and more conventional approaches to medical research and practice are not neglected while the medical potential of genomics is being explored.